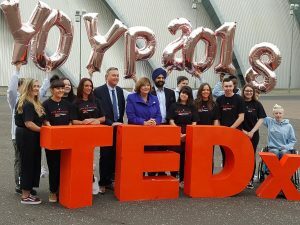 On May 23rd, Dr Rhiney spoke at TEDX Youth Glasgow which was developed in response to the Scottish Government’s 2018 Year of Young People initiative, designed by and for young people from across Scotland. Delivering a talk entitled: ‘Breaking The Internet: Harnessing The Power of Social Media’ at TEDX’s sold out venue, the SEC Armadilla . 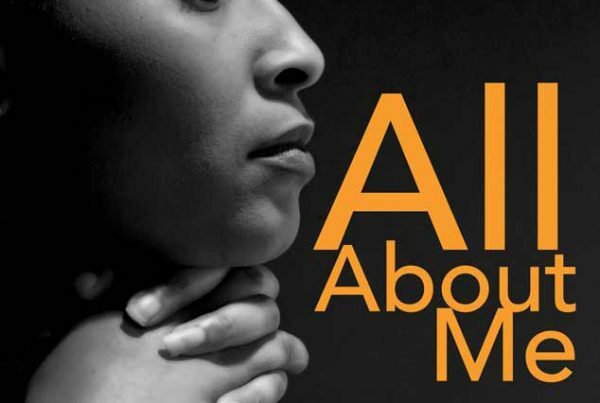 Her talk delved into the dangers of social media as she ventured into the topic on a uniquely holistic level, providing her young audience with an applicable self-esteem toolset to positively harness the power of the internet. 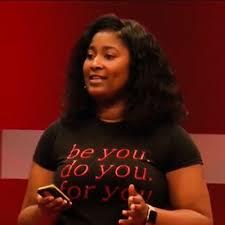 Wearing a ‘Be You, Do You, For You’ t-shirt, Diahanne sparked a conversation designed to provide young people with a positive sense of self-esteem to ‘reclaim the power of social media’.